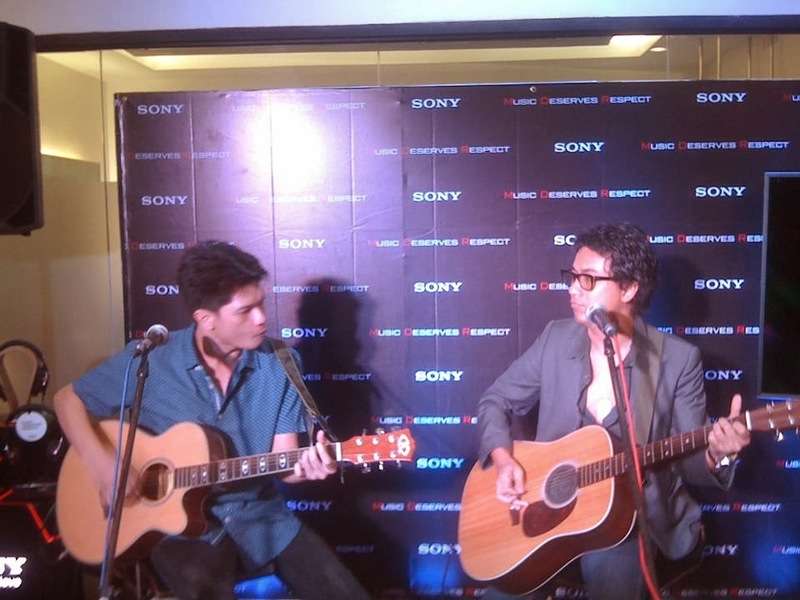 Ely Buendia fans and music lovers were treated to a special meet and greet activity at Sony Centre Filinvest Supermall as the former endorsed the High-Resolution Audio series of Sony MDR Headphones. "High Resolution Audio sets the standard for audio quality, enabling our customers to listen to music at its highest form. With our latest High Resolution audio series, our customers can fully experience the rich atmosphere and immersive sounds that the artist and his team created; hearing their music just as they intended it to be heard," said CJ De Acosta, Marketing Officer for Personal Audio. High Resolution Audio provides audio enthusiasts with an enhanced listening experience as it contains more sound quality than a regular CD. With it, the sounds are at par to a live recording studio or as if listening to a live concert. 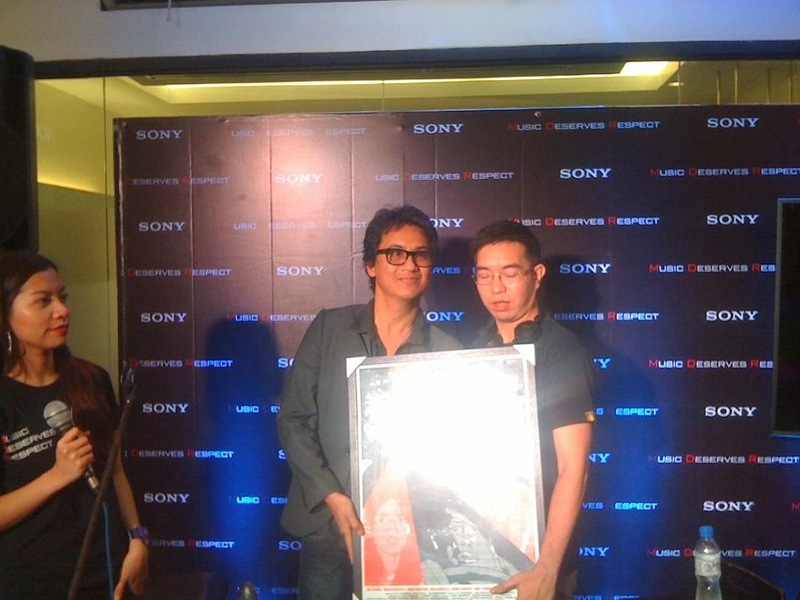 Ely Buendia has this to say as Sony's "Music Deserves Respect" campaign endorser, "I've always been a Sony fan first, ever since I was a kid growing up with my yellow Sony Walkman. Now, as a musician, I still get the same superb audio quality from Sony's MDR headphones. Whether I'm in the studio jamming with my band or on the road, Sony always knows how to get the sounds right, just the way I like it. I feel honoured to be here endorsing their new High Resolution Audio series. "I'd like to invite all my fans to be part of history in the first-ever Silent Concert in the Philippines. Together with Bamboo and Sony, we'll take you through a night full of intimate music, hearing music that is uncompromised." Sony has long been advocating fans and patrons to opt for a better appreciation of music through its "Music Deserves Respect" campaign. What better way to appreciate superb audio than giving a unique listening experience like no other via Silent Concert that would feature rock icons and brand endorsers jamming. The #MDRLive concert lets you to hear your rock icons play exclusively through your headphones -- while performing live in an enclosed stage!